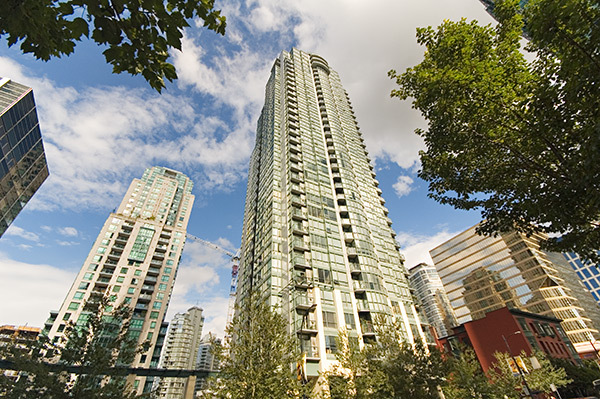 Building Highlights: Amazing views to Burrard Inlet and the North Shore mountains. "Venus" offers amazing amenities; indoor pool, fitness centre and guest suites plus 24 hours concierge. Pets and rents OK. See Realtors website for more pics, neighborhood + building info.